The following figure shows the general overview of malware’s architecture. First, we describe each component from a high-level perspective and will explain app-specific details afterwards. Figure 1: Important components of the sideloading-malware. Both apps made use of string-obfuscation techniques (anti-static analysis) in order to obfuscate all strings that occur in the app. Those include URLs, text that occurs in dialog boxes, etc. This was the first „challenge“ when we looked into the samples. But with the help of CodeInspect’s debugger and the „Mass Analysis“ view, this was not really challenging. Both apps also contained anti-dynamic analysis tricks. Obviously, those checks occurred before the app communicates with the „Remote-Server 1“ (see Figure 1) or in other words the C2-server. Interestingly, for both cases only a single anti-dynamic check was implemented. Next, the malware extracts device information such as the device-ID and sends it to a remote server („Remote-Server 1“). Based on the information and probably also some network-information (IP address, etc. ), the server decides whether the real malware should be installed or not. This kind of information is part of the server response. The server response can contain different types of information. One response type contains information whether the malware-install shall be triggered on the smartphone. Another one can contain an arbitrary text with the purpose of displaying it in form of a dialog on the phone. This is used for social engineering purpose like „As a next step, please enable Third-Party Installations…“. Finally, the malware gets downloaded. The „Remote Server 2“ URL and also the implementation for the malware-download is already part of the app and does not get dynamically loaded. The app advertises itself as a monitoring application, which does not violate the Android Developer Policy if it complies a few requirements listed here. However, the app distributed on GooglePlay had very limited functionality, which can be reduced to a downloader app. There were no real monitoring features implemented in that app. 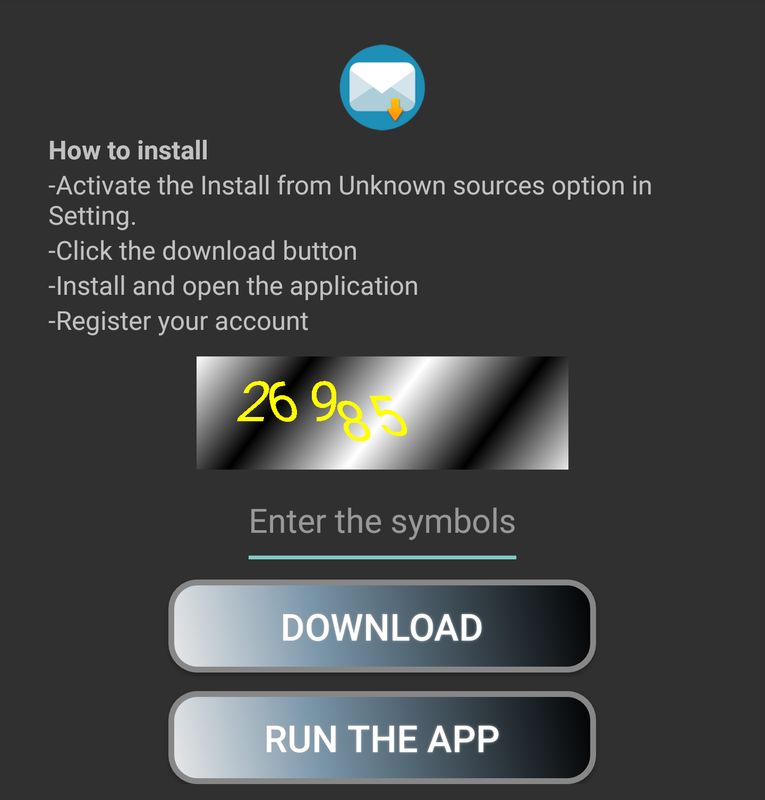 However, the app that gets downloaded afterwards contained all the monitoring features, which are described in detail on the website of the spyware developers www.spy-phone-app.com. 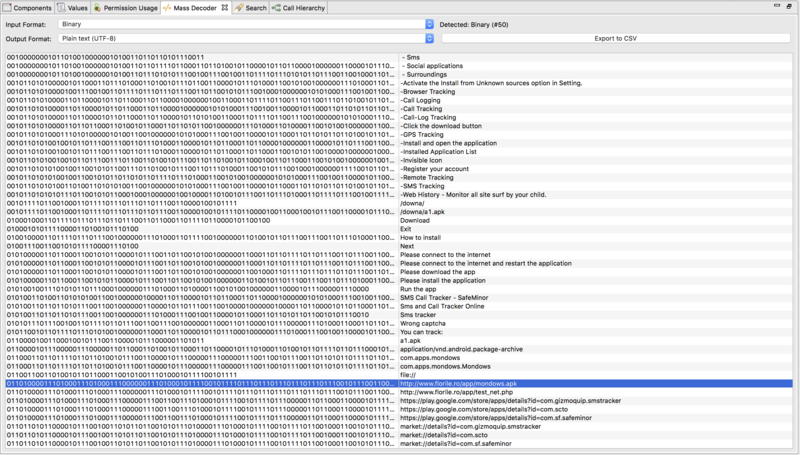 Figure 2: Codeinspect's mass-decoder view. Figure 3: Captcha inside the malware sample. Finally, the malware gets downloaded from http://www.florile.ro/app/mondows.apk. The string obfuscation was realized by AES encryption (AES/CBC/NoPadding) with hardcoded IV (A1$qh#eQVb7uA7Yr) and hardcoded key (m315ZY?af2MxM58Y). It took a string as input and decrypted it with symmetric encryption. A little bit more advanced compared to App 1, but still not a big deal to automatically de-obfuscate. From an academic perspective, Harvester would be one approach that could have been used to automatically de-obfuscate those strings. In this case, there was no real anti-dynamic analysis check. The only dynamic task that needs to be done is to click on a specific button. and sends it to the C2 server located at http://64.140.158.18/douarnaamat/rao.php. With the help of a MITM attack, one would be able to intercept the traffic, but since the key/value pairs are encrypted with AES, it is not obvious what kind of information is transferred. The response of the C2 server differs when the request from the client is sent from a real device ([imei, 395960584275410]) vs. an emulator ([imei, null]). It either replies with information that triggers the external malware installation process or it replies with something like "There is a technical problem", which gets displayed to the user. In the former case, it replies with a social engineering text, which gets displayed to the user saying something similar to "You need to enable Third-Party Installation on your Android device. Everything is ok...". It is very interesting to see that the malware outsources the emulator check - even though it is a very simple check - to the server, which makes a simple emulator detection routine on client-side harder. Afterwards, the malware gets automatically downloaded from http://64.140.158.18/douarnaamat/besseoula/egby_s1. The URL targets a file with a file ending of txt, which is actually an apk file. 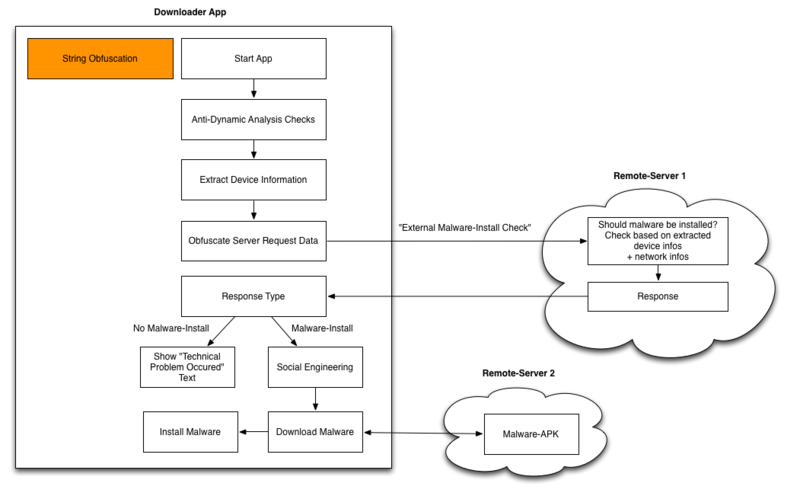 As a summary, in this article we described two sideloading malware applications that we discovered in July/August 2017 in the official GooglePlay store. In total, they had 5,5 Mio installs regarding to the GooglePlay Store website. The original samples that were uploaded to GooglePlay acted as a downloader that downloads the actual malware after app-installation. Both samples made use of anti-static and anti-dynamic analysis techniques and used a C2-server for the decision whether the malware shall be installed on the victim's smartphone or not. Think twice if you really need to install third-party applications after installing an app from the official App-Store.